Tickets are available through the Chicago International Puppet Festival. Click the "Tickets to Tedium" button in the body of the page. 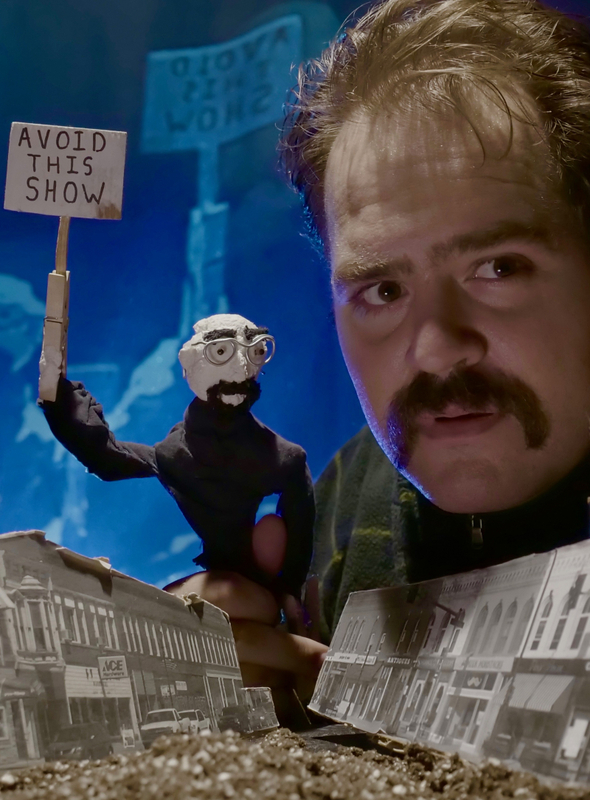 As part of the Chicago International Puppet Festival, we’re partnering with Mocrep and Theater Oobleck to bring you Tedium by acclaimed Chicago playwright Mickle Maher. The play will be adapted by Neo-Futurist Ensemble Member Dan Kerr-Hobert, and accompanied by Mocrep’s Other Sensations, an original work directly inspired by Maher’s text. Tickets available through the Puppet Festival here! — (Note on physical accessibility: The entrance of The Neo-Futurist Theater includes a staircase to the 2nd floor. If you require elevator access, please contact us prior to attending the show at 773-878-4557, or email admin@neofuturists.org. Learn more about Mocrep and Theater Oobleck.